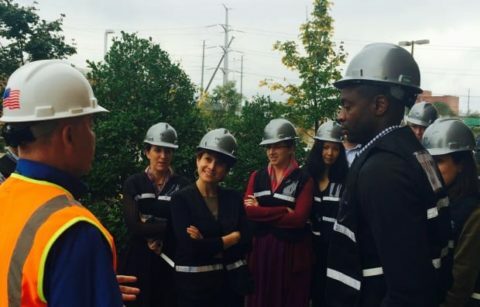 Here at the Urban Land Institute our mission is to provide leadership in the responsible use of land and in creating and sustaining thriving communities. ULI Washington carries forth that mission by serving the Washington region, in both public and private sectors, with pragmatic land use expertise and education. Fourteen ULI members gathered at ULI Headquarters on Friday, April 12th for ULI Washington's latest and liveliest new volunteer training. On March 26, 2019, a sold-out crowd gathered at ULI’s headquarters to attend a panel discussion on Opportunity Zones entitled “Opportunity..